You don't have to sacrifice getting a quality vehicle for an affordable price, all you have to do is stop by Ewald's Ford dealers in Wisconsin today and check out our impressive arrangement of vehicles for sale! With Ewald's Ford dealers in Wisconsin, Ewald Chrysler Jeep Dodge Ram, you will find that there are plenty of incredible new Ford SUV models, car models, and more to look at and try out. Thanks to this great selection of new Ford SUV models for sale and more, it will be much easier to find the deal that works for you on a car you love! So come on by Ewald's Venus Ford dealers in Wisconsin today and take a good look at our inventory of new Ford SUV models, car models, and more for sale today, such as this brand new Ford Explorer for lease and sale, the 2017 Ford Explorer Base. 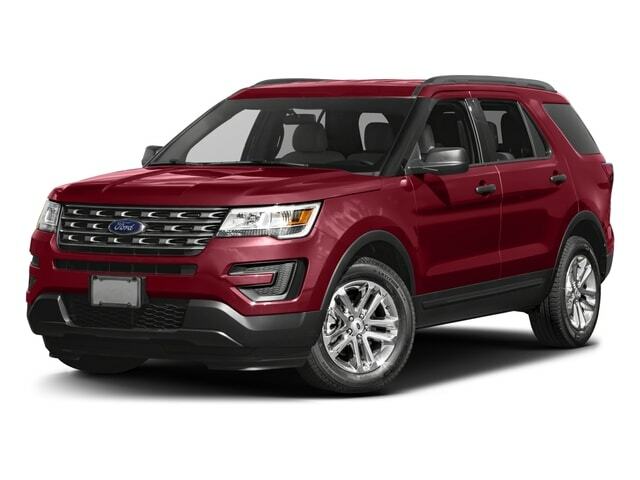 If a vehicle with both style and power were what you were looking for, then this brand new Ford Explorer for lease and sale is just right for you! 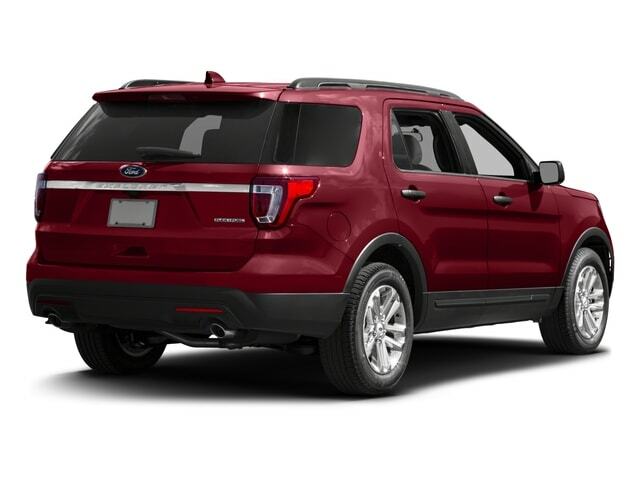 With this brand new Ford Explorer for lease and sale, you can travel around Wisconsin with up to 280 horsepower, while still sporting an incredible maximum towing capacity of up to 2000 pounds. This new Ford Explorer for lease and sale even gets a respectable fuel economy of up to 19 City mpg and 27 Highway mpg, all thanks to the impressive 2.3L I4 Engine! There is even more to enjoy with this brand new Ford Explorer for lease and sale, so come on by Ewald's Venus Ford today and check it out for yourself!